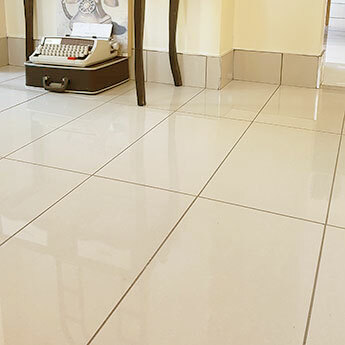 These polished beige tiles have an elegant look comprising of a subtle mottled pattern. 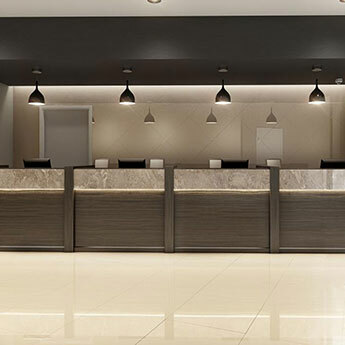 The neutral colour makes them perfect for modern interior layouts. 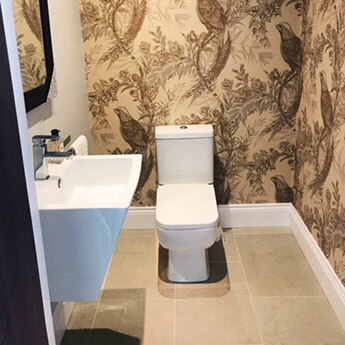 In kitchens, you can match these tiles with popular wooden worktop and unit applications in order to create a contemporary style. 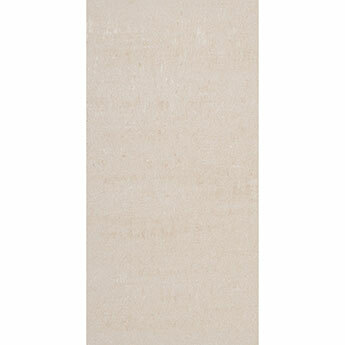 Stipple Beige Porcelain Tiles have a rectangular shape in a 600x300mm size format. 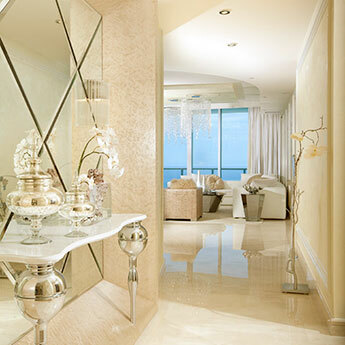 They can be used on either a wall or floor, with the beige colour providing a neutral backdrop. 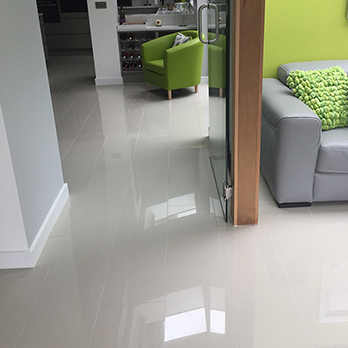 They can be incorporated within modern wall features and are also chosen as a contemporary flooring option. 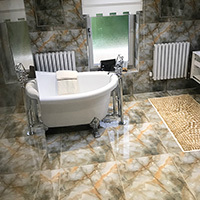 If you are interested in acquiring these high quality porcelain tiles for your next project then we highly recommend that you order a sample from Tilesporcelain. 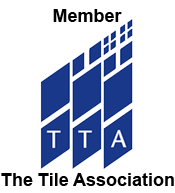 These tiles are suitable for both home and commercial renovations.